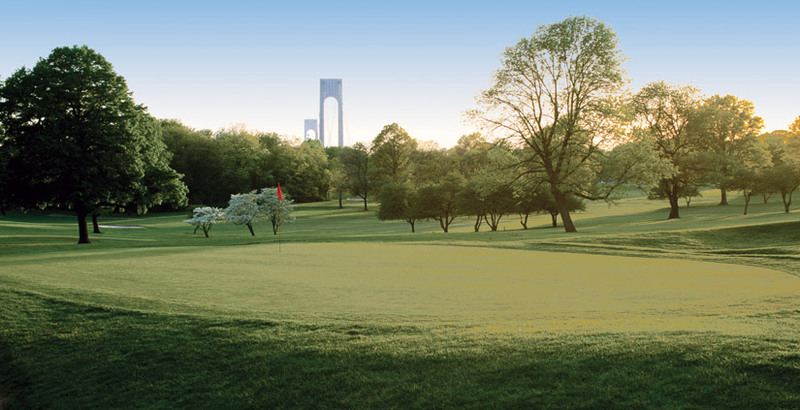 Beautiful 18-hole championship course located in the heart of Brooklyn, New York, below the shadows of the Verrazano Narrows Bridge. Come experience lush, green fairways and top-notch greens set amidst the hustle and bustle of Brooklyn. Dyker Beach is convenient to get to located close to both the Belt Parkway and the BQE. If you are using public transportation we are just 4 blocks from the R Train Station and across the street from a Manhattan express bus stop. We look forward to seeing you at Dyker Beach!